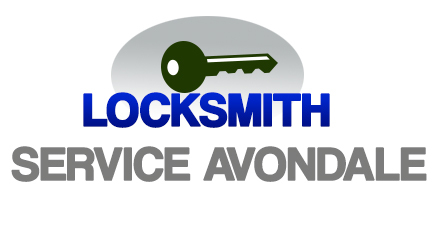 You can always count on our professional locksmiths at "Locksmith Avondale" when it comes to repairing and replacing the locks and keys of foreign & domestic vehicles, and expect the best results! Our company works with cars of all types, manufacturers and models. 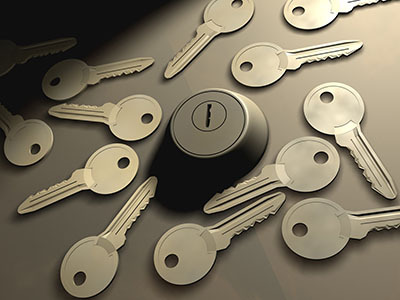 Rest assured that you will get the best solution in the shortest time from our auto locksmith team. 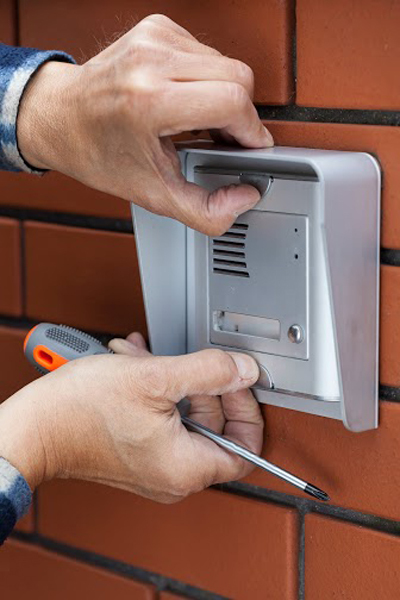 Count on us to help you out in case of an emergency as well as to provide any kind of service by appointment. Our team is mobile and fully equipped to handle any issue, any time. You will be surprised how often we are called about lost keys. Yes, this is quite frustrating to say the least, especially if you are in the middle of nowhere and need to get home. 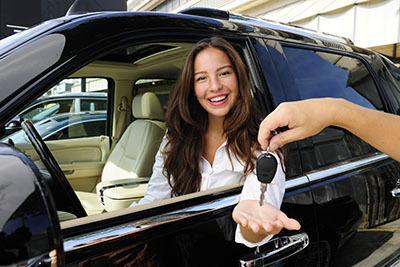 Our company replaces lost car keys professionally and on the spot! All you need to do is simply to dial our number and we'll be on our way. Our company specializes in the repair of transponder, laser and VAT keys as well. If the chip and the button connected to it don't work properly, they will be fixed with great care and precision. When the problem affects the door, trunk or ignition lock as well, you can be rest assured they will be fixed on the spot. 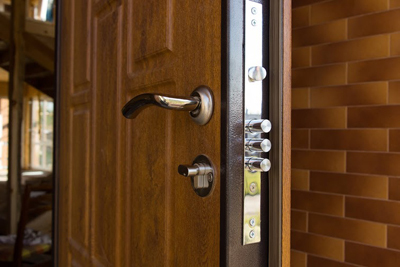 Our lock repair techniques are safe and proven, so you won't have to worry about any damages. Rely on us for dealing with complex issues as well. If the key's blade broke inside the ignition, the piece or pieces left in the keyway will be removed carefully and safely. In case the ignition is damaged, it will be fixed as well. Our car ignition repair service is fast and dependable. So, whether your car is foreign or domestic, you can readily count on our team to be there for you as fast as possible and fix anything needed! You will be back on the road before you know it! Give us a call today for more information, we are available 24/7!